Bon Appétempt is a food/comedy blog that has been licensing Subtidal Studios music for years. These are a few addictive samples of their award winning video blog. BouvierKelly commissioned Subtidal to compose 30 seconds of music for these three Moses Cone Health System TV spots that ran on regional southeast networks. The score we came up with was based on a specific reference from the film About A Boy that they wanted it to sound like. The result gave them a steady undercurrent upon which they were able to refine edits to make all three spots work. 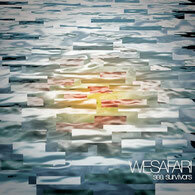 One of our main contributing Artists is the experimental-pop band, Wesafari. These videos highlight their creative approach and inspiring performances. 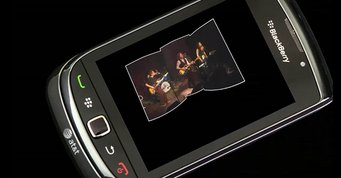 3 minute spot produced for BlackBerry conference featuring music and appearances by Wesafari.